Dan Gillmorâ€™s book entitled Mediactive was created to help society, become more responsible users of media. Yes, real world Mad Men whoâ€™s creative minds have helped shape mainstream culture. The gist of what Art and Copy delivers a message than creativity is still alive in America. Its’s a fascinating documentary. Lemonade is an inspirational 40 minute film about 16 creative advertising professionals who lost their jobs due to the global recession. 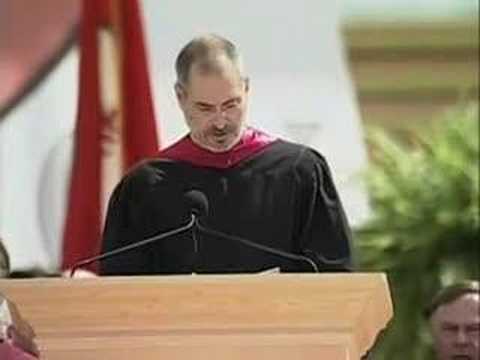 In 2005, Steve Jobs gave a real heartfelt speech at a Stanford University Commencement Address. He talked about the pivotal points in his life and urged graduates to pursue their dreams.